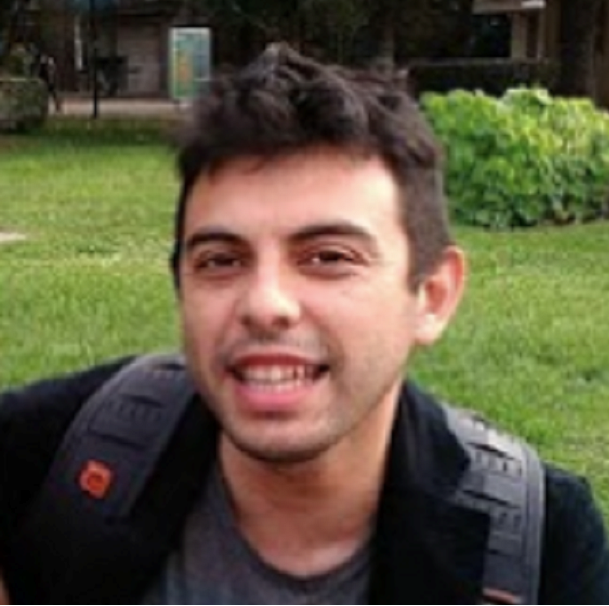 Gastón Vergara Hermosilla is an Early Stage Researcher within the Marie Sklodowska-Curie ITN project “ConFlex “. His research direction is control and identification for floating or rigid bodies connected by deformable cable. He is working under the supervision of Prof. Marius Tucsnak and Prof. Frank Sueur at the University of Bordeaux. Gastón Vergara Hermosilla got hIS Bachelor of Science Degree in Mathematics from Valparaíso University, Chile, 2016. In his master’s degree in applied mathematics, at the Catholic University of Temuco, Chile, he developed efficient methods for approximation of fractional derivatives of bounded functions. His research interests are control systems and the approximation theory of fractional operators.